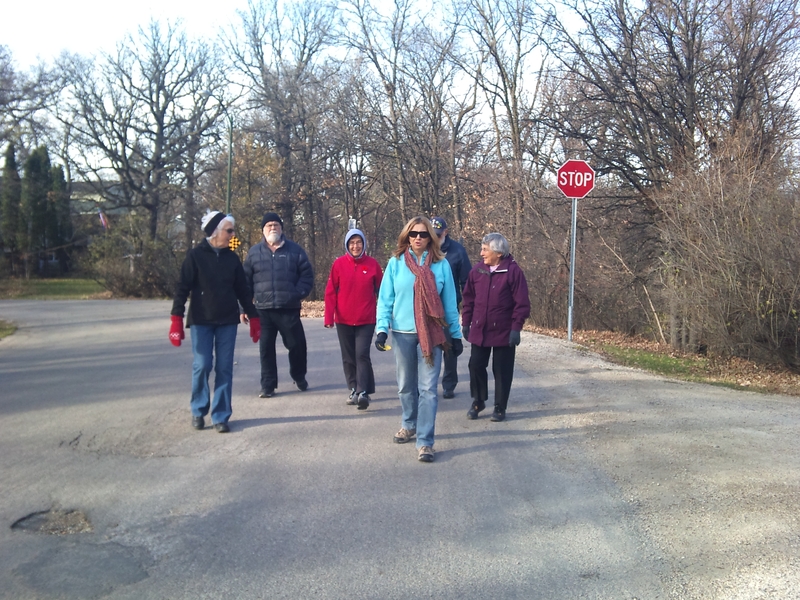 What does a walking group do? Is that not obvious? We definitely go outside and walk but we also share our thoughts and concerns as we walk together along our neighbourhood streets. After we pause for a few minutes of silence, we go around the Seine River and observe the changes in nature. Walking back to the church, we share in conversation our insights and reflections. It seems that nothing is better to finish this hour, since the weather is now cold, than to end our time together with a cup of coffee or tea. Weather of any kind can’t frighten us or keep us from going on our weekly walk, the fresh air is exhilarating, the company is great and we think you would like it too. 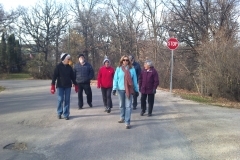 We meet and walk every Friday at 2pm. If you are interested to join us, please do.